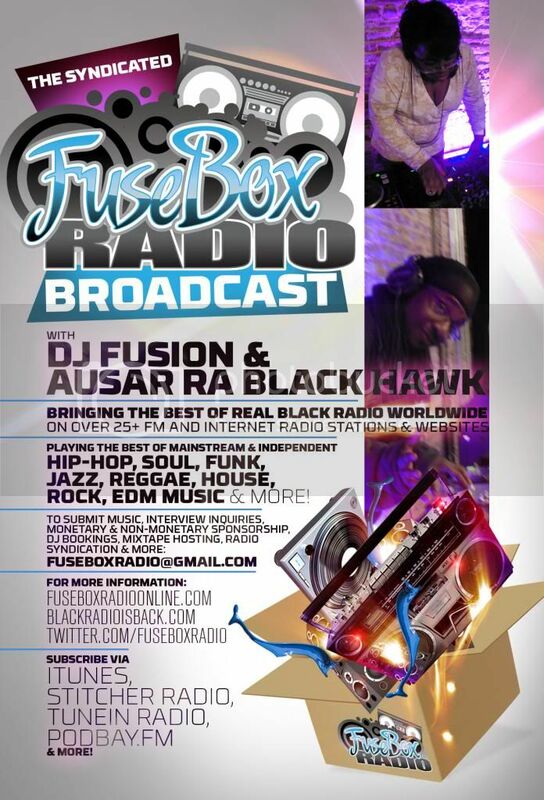 BlackRadioIsBack.com Music: Shinobi Ninja | BlackRadioIsBack.com - Official Blog of the Syndicated FuseBox Radio Broadcast! Wanted to share a bit of some great new Black Rock with y'all here at BlackRadioIsBack.com! 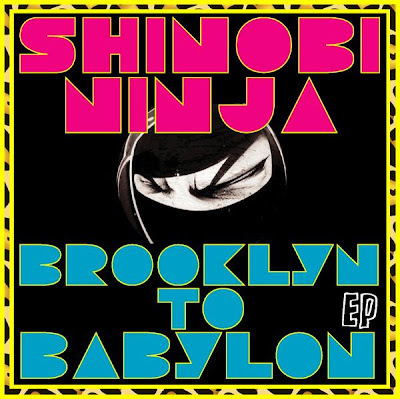 I first found out about Shinobi Ninja through the folks over at AfroPunk and after some direct contact via Twitter & going through some joints, have been digging them ever since, including dropping some airplay on the FuseBox Radio Broadcast. 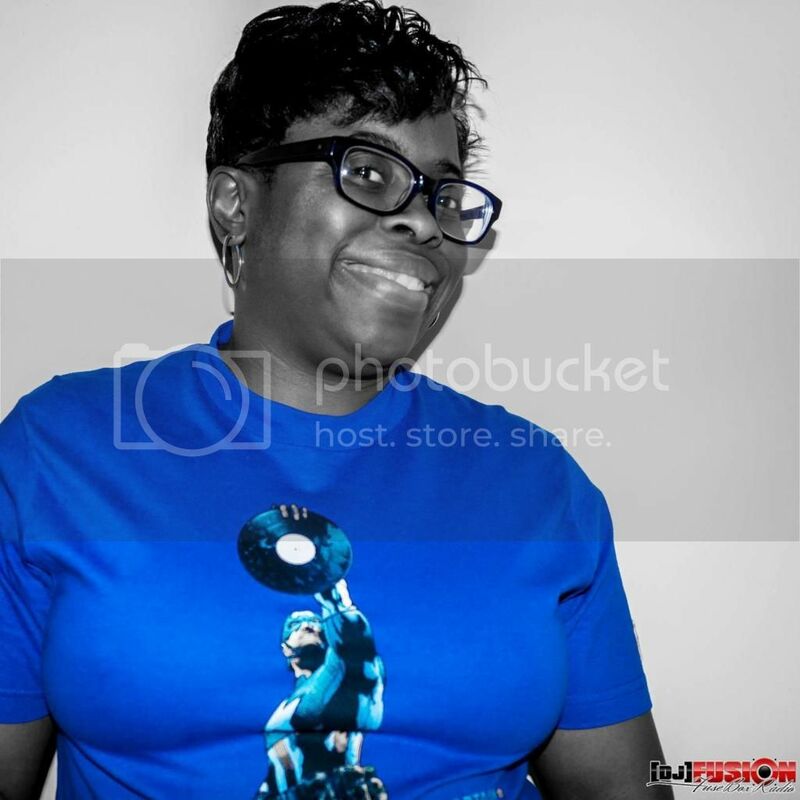 Consisting of members Dave Aaron (Singer), Baby Girl (Singer), Maniac Mike (Guitar), Adriano Morez (Guitar), Terminator Dave (Drums) and DJ Axis, the New York City band representing Hells Kitchen does a mix of music with Hip Hop, Punk, Soul, R&B, and Metal influences. 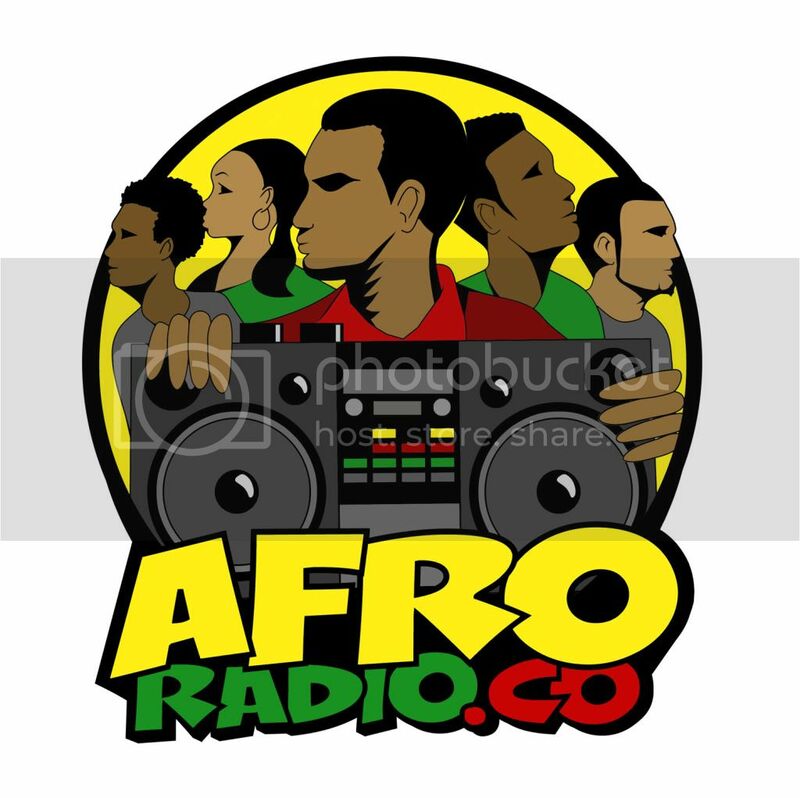 Currently, their debut EP, Brooklyn to Babylon, is available for free download. 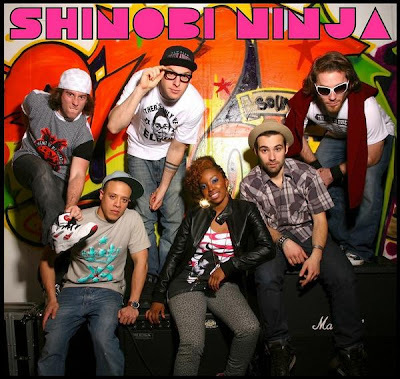 Grab it up below, give it a listen along with checking out some videos of Shinobi Ninja performing live and give some feedback on how folks feel about everything!